Its been a while…but during this time I have really been taking the time to define what savagem is about. I have decided to relaunch as ‘supposed to creating a new blog as I feel that the blog title refines who I am and what this blog is about. 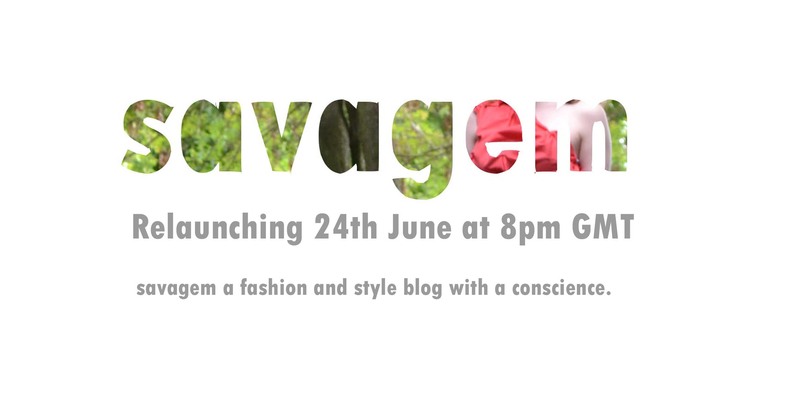 The savagem is a blog with a conscience, sometimes I’m not perfect (just like everyone else) but this blog is about trying to be as fashion conscience as possible. A Savage Gem. I have always been interested in Sustainable Fashion but I have been less interested in the aesthetics’ but I want to show that fashion can be both sustainable and beautiful. I have also been working on a monthly calender to insure that each month has a mix that is entertaining to read and entertaining to write. I am going to have a lot more focus from now on as I am writing this with a clear direction. For a while I have been writing this when I feel this and in doing that the blog doesn’t have a defined feel. I blog to share my passions. This is the most simple and easy step to follow. Rather that buying a lot of items at say £8 from primark put the money you might have spend on these ill fitting clothes that will probably fall about quite soon on something a bit more expensive that you will treasure forever. The key to tackling fast fashion and making it more sustainable is to tap into that emotional side. There is a reason you might be holding on to those converses that are falling apart and that is because you have grown emotionally attached to this item. 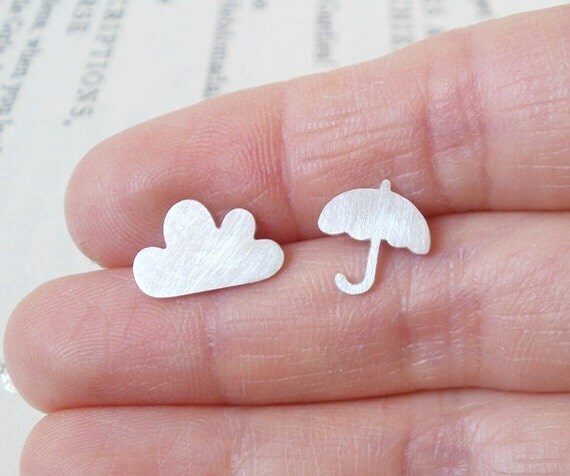 In fact the more you wear something the more precious this item becomes. The old the item is the more prestige it holds; there is a reason you keep wearing it time after time. The top below is by Vivenne Westwood and cost the equivalent of 5 tops from the High street at £54 pounds each so its by no means cheap but the fact that you had to save for this item means that you will treasure it for years to come; will you remember those tops you got from the high street even in 6 months to come? Ok you had this top which was right on trend last year but now it just looks a bit dated. Rather than throwing it away update this item with DIY. DIY doesn’t have to be complicated its all about working with what you have and its a great way to get more trend lead peices into your wardrobe. It could be as simple as making minder alterations to an oversized T-shirt. 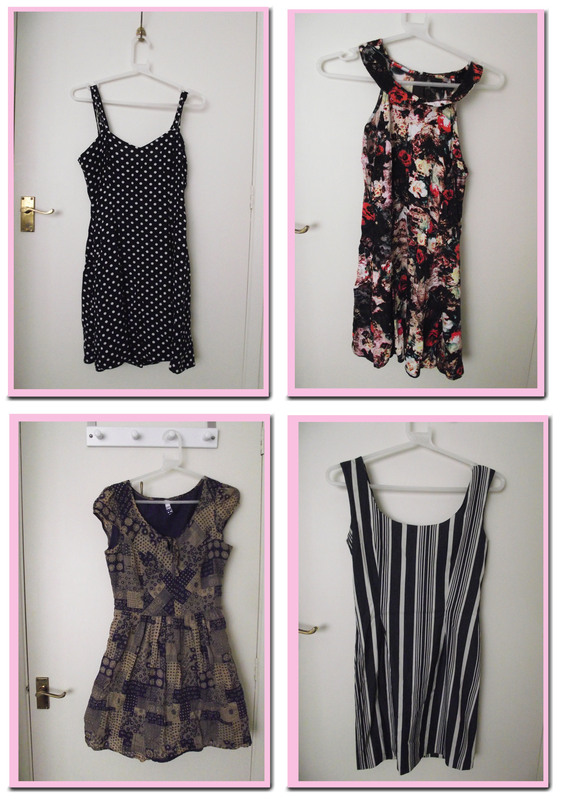 Vlogger rumminginmycloset has some great DIY tutorials you can follow. A way to a sustainable future is to buy locally. This doesn’t just mean your local highstreet (where did the clothes travel from before they got to you?) but local designers. By supporting local designers and crafts people you are supporting your community and local industry. Fashion is a great way to do this as you are supporting local talent and the local economy. To build an economy in basic terms you need goods in which to sell and consumers who can afford these items; so why not pass it on. This really is the most easy steps to follow. You know how you have been eyeing up that new top she is wearing? Well why not suggest that she borrows something of your in exchange for you borrowing her top. Not only will this ensure your not seen wearing the same garment at the same time but it is also a fun way to collaborate your wardrobes (just make sure you trust the other person). I hope you’ve enjoyed these 4 easy steps to being stylish and sustainable.